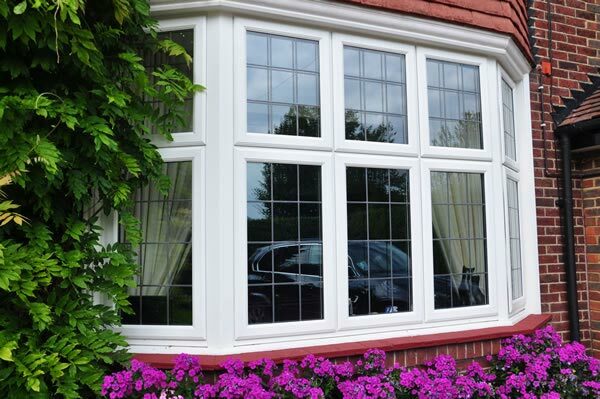 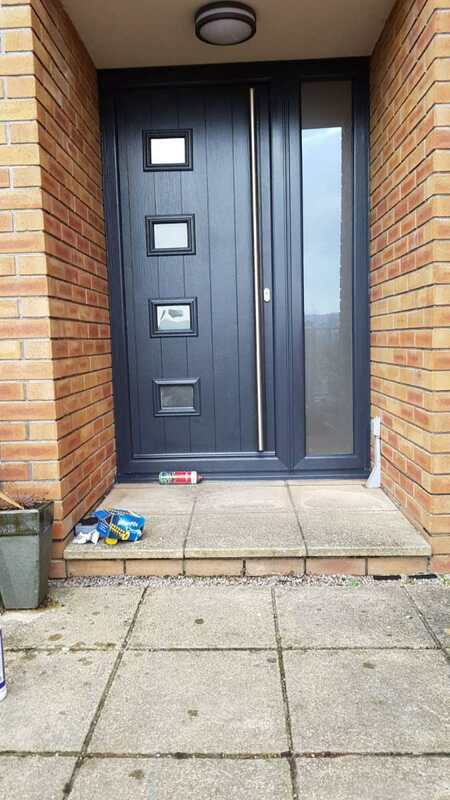 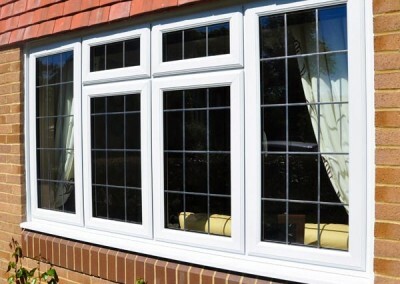 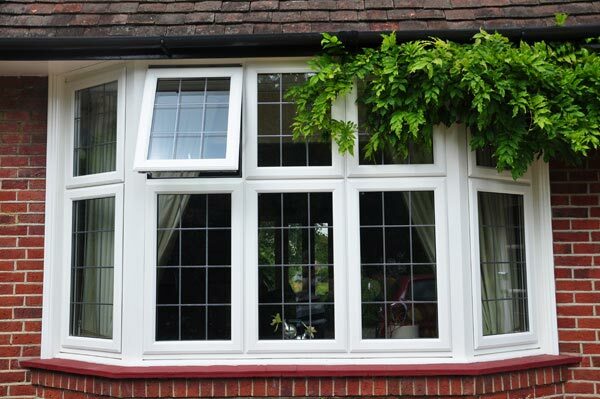 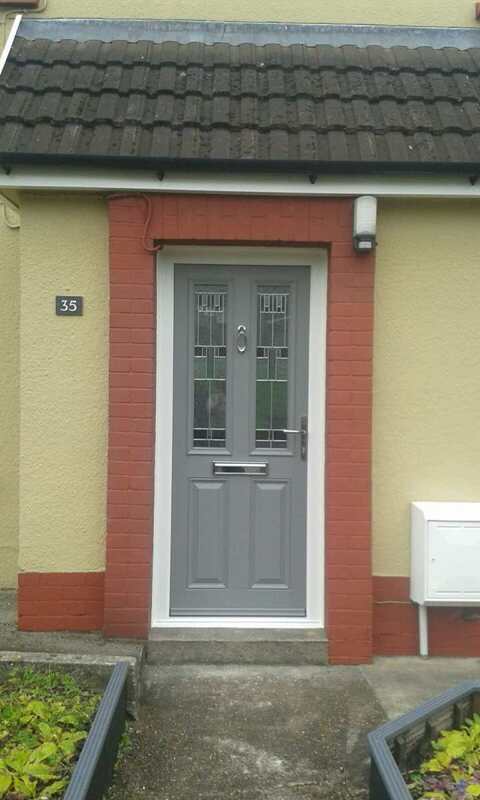 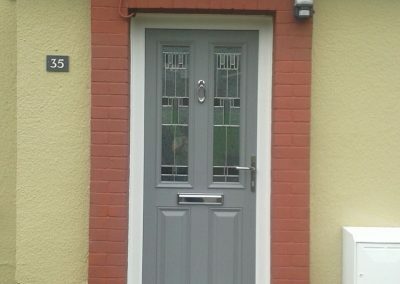 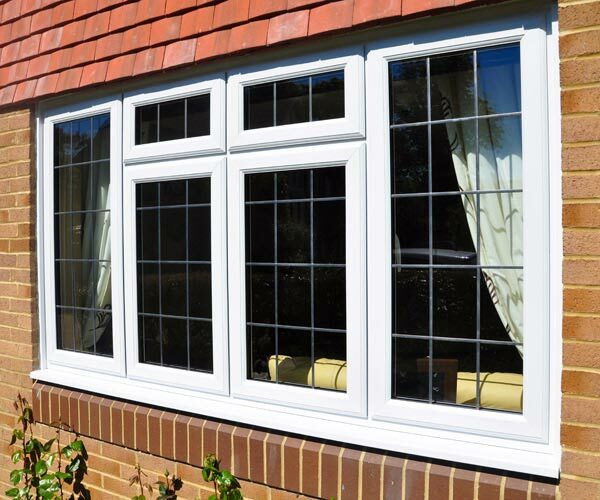 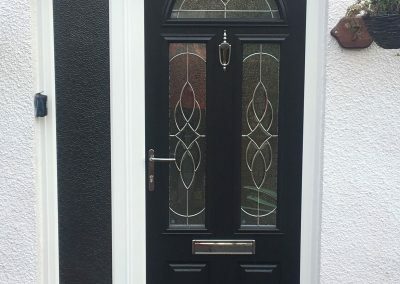 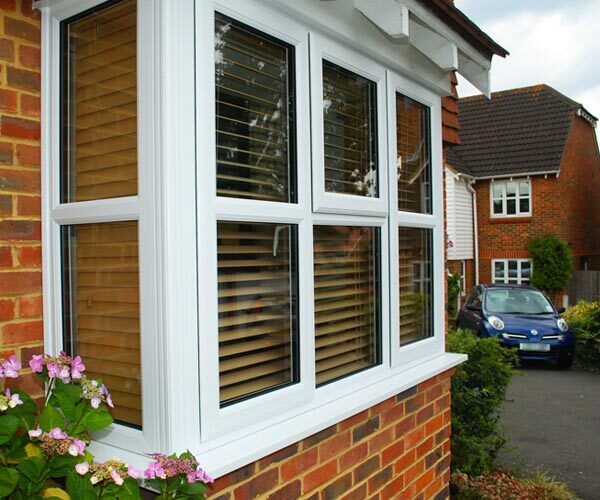 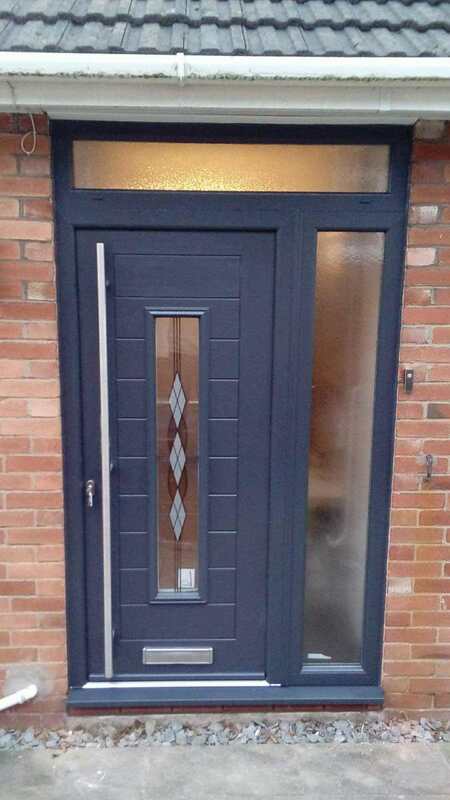 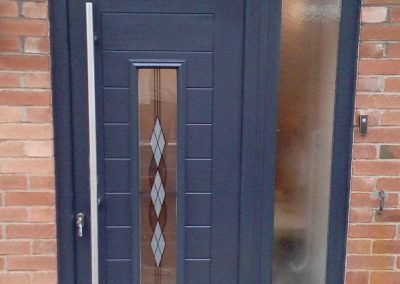 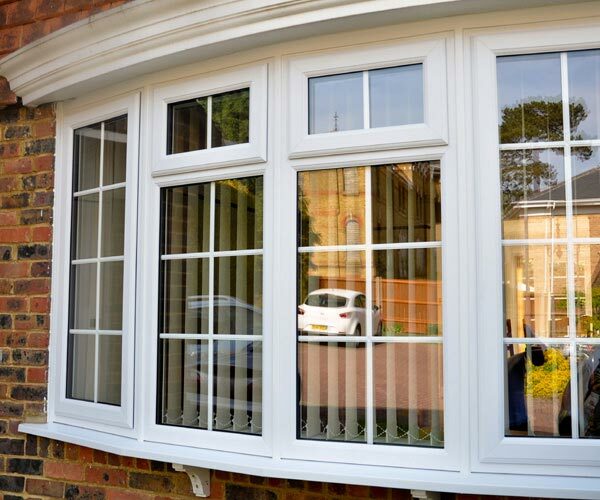 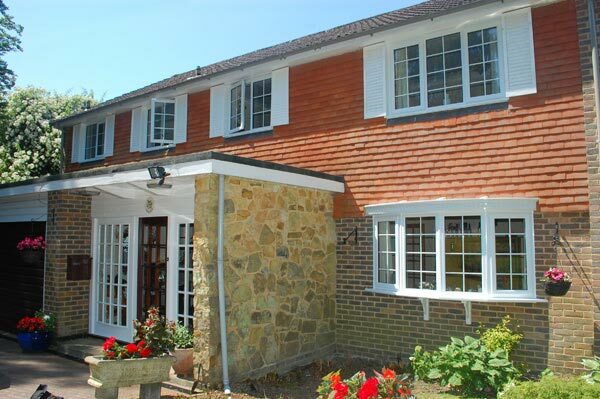 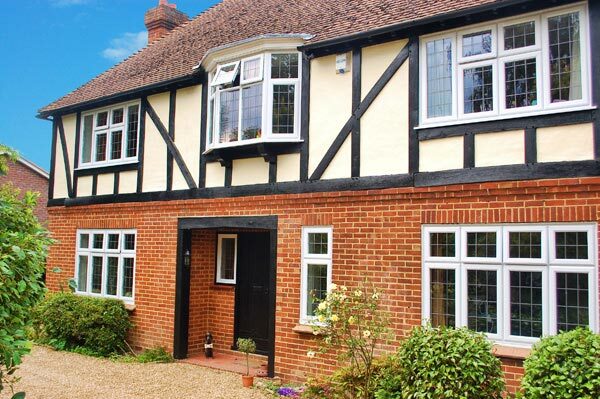 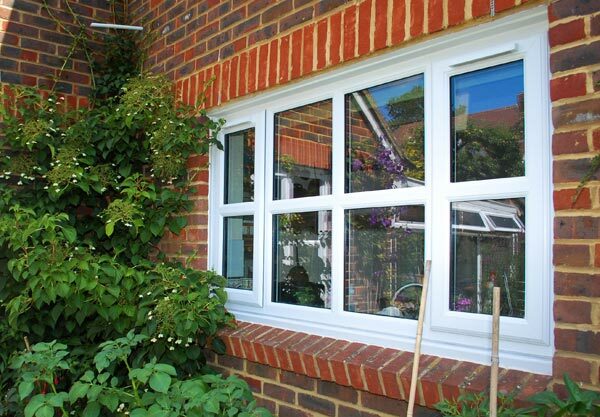 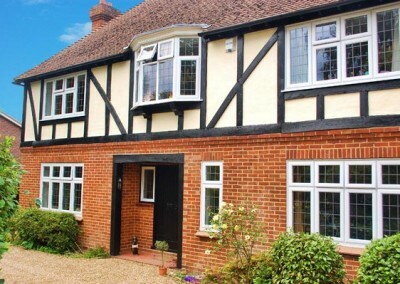 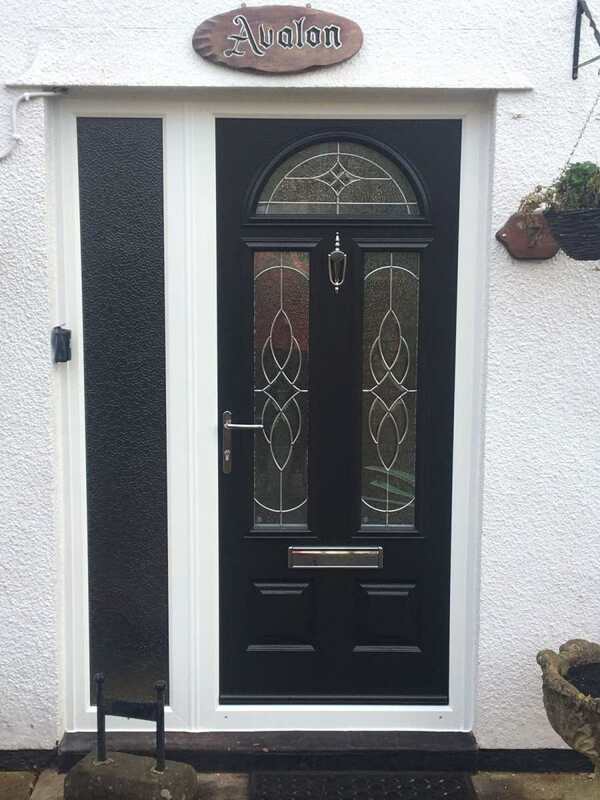 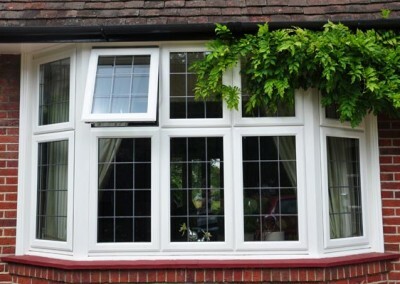 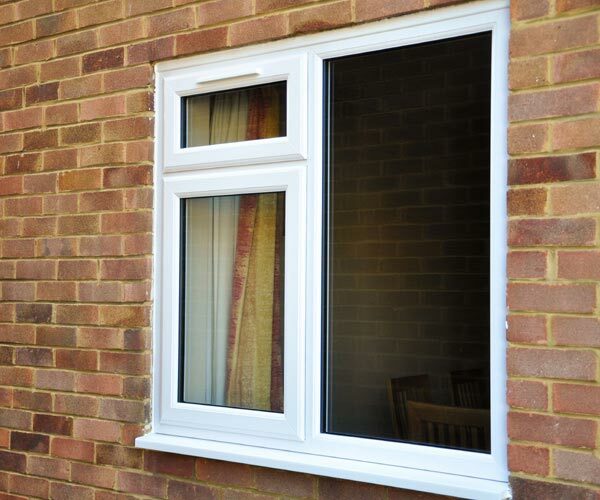 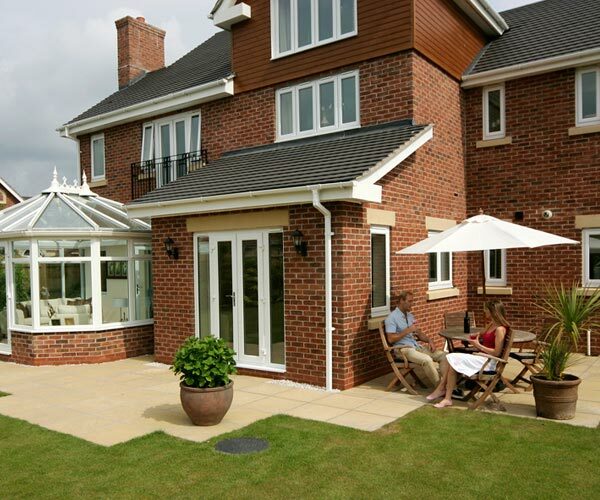 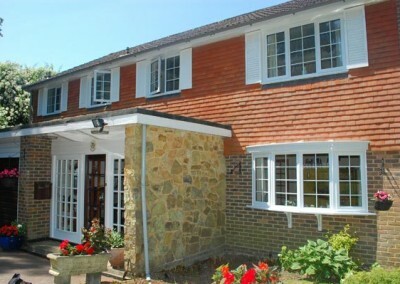 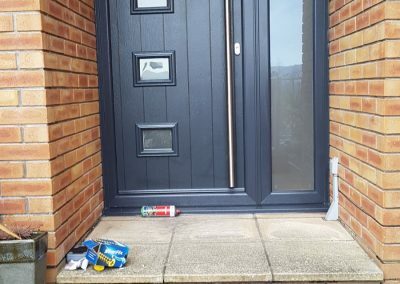 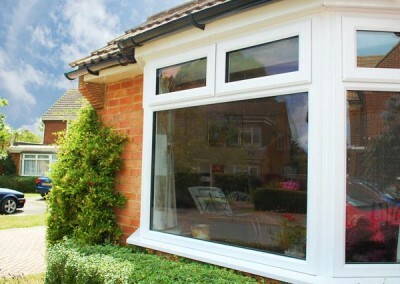 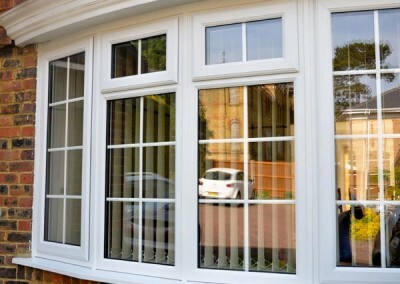 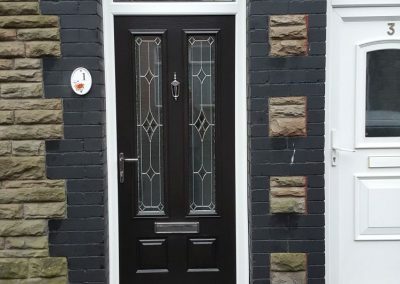 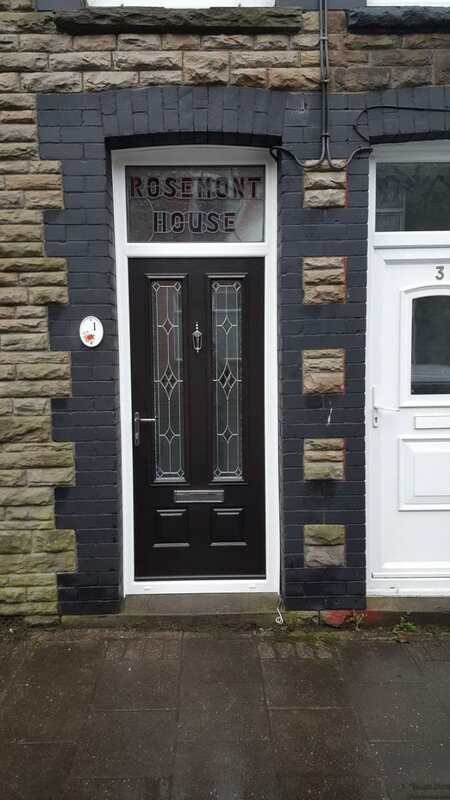 Take a look at a selection of window and door installations we have completed in the past and you’ll see that they are as impressive and visually appealing as they are durable. 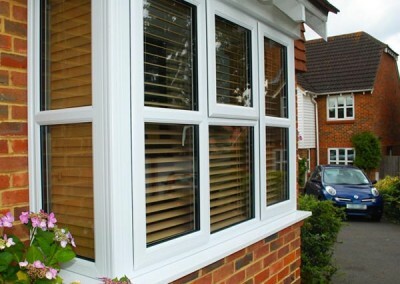 Please complete the form below for a FREE no obligation quote. 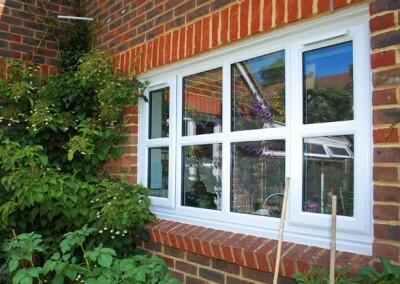 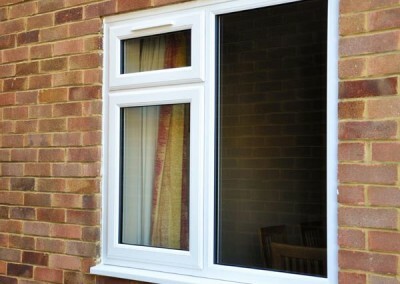 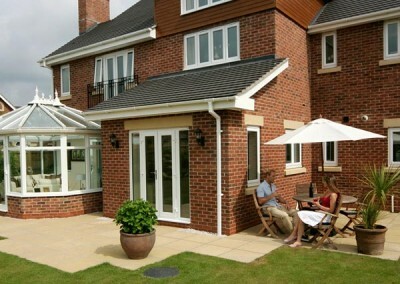 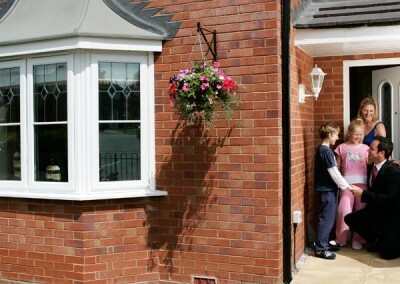 I am very pleased with the window I had fitted by Alan Hill Windows. 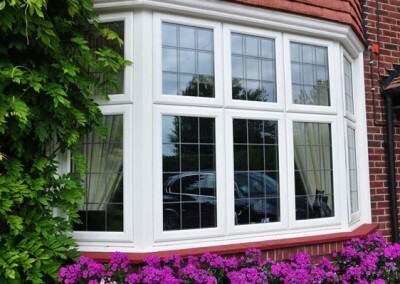 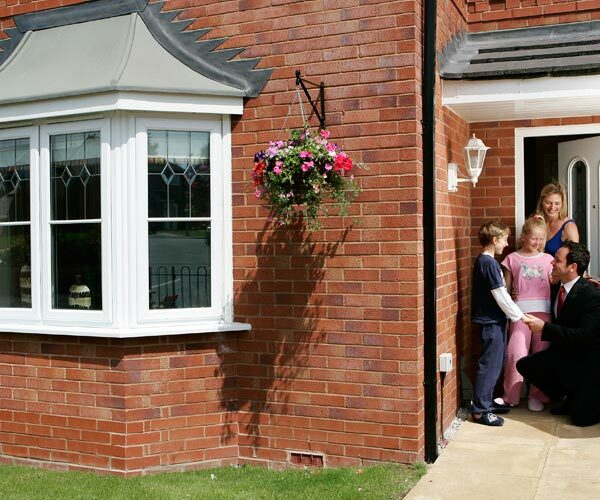 We were given a faultless personal service and an extremely competitive quotation which could not be improved upon. 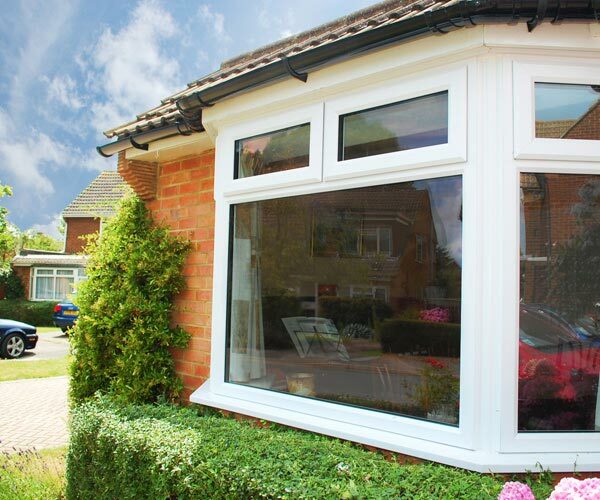 Their after sales service is one of their greatest attributes, which in tough financial times means we can buy with confidence.